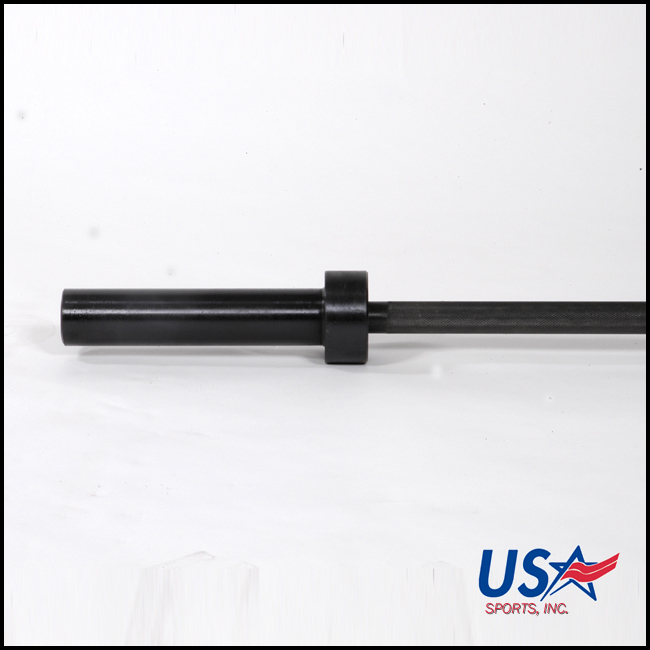 USA is a brand of weight lifting equipment manufactured by Troy Barbell & Fitness – a leader in the strength training market. 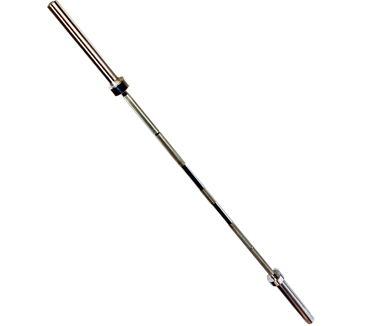 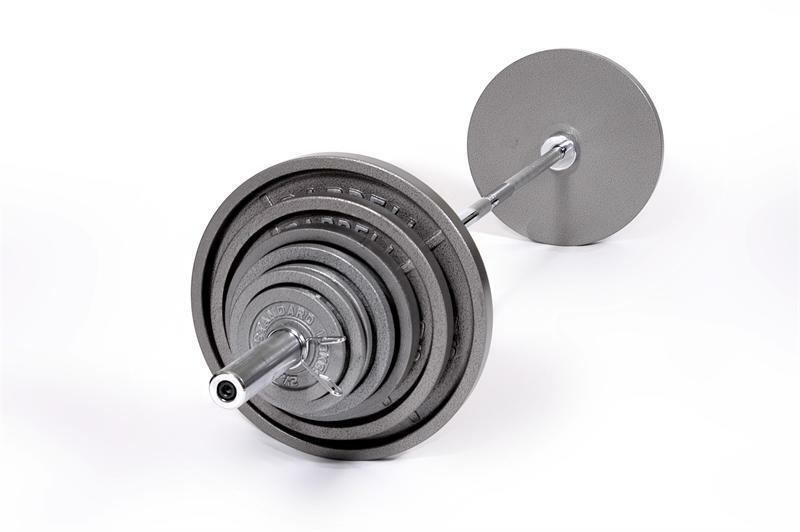 Troy Barbell specializes in free weight equipment. 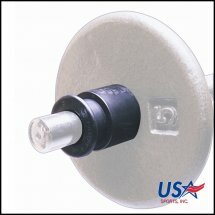 The USA sub-brand, sometimes called USA Sports, is designed to provide best-in-class weight equipment and accessories for the home fitness enthusiast. 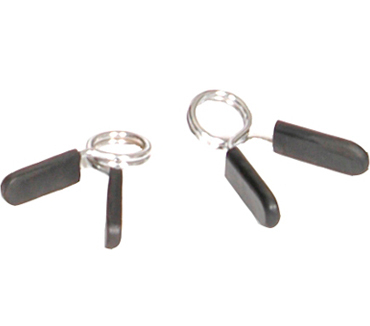 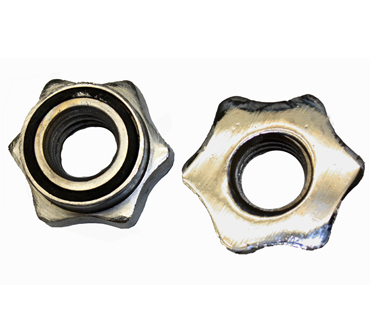 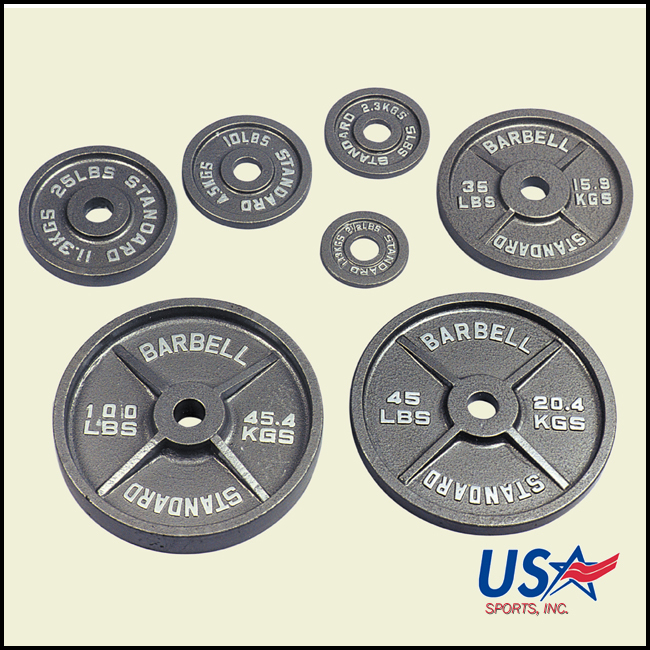 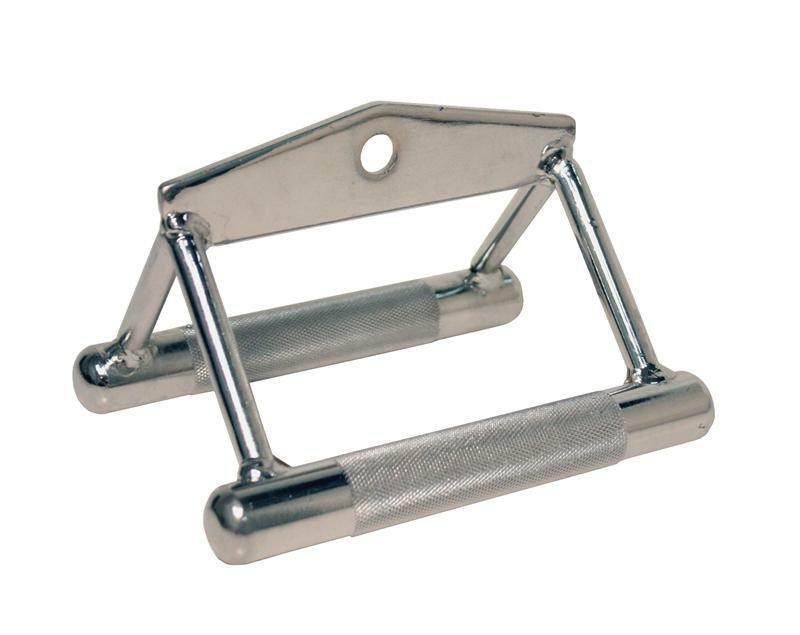 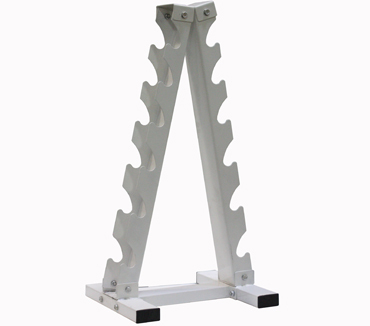 USA products include dumbbells, Olympic weight plates, bars, weight sets, and storage racks. 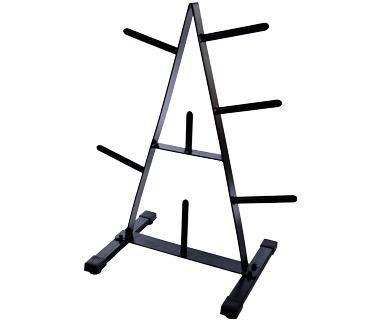 The products are gym-quality, enabling home users to get an excellent strength training session in the comfort of their own home. 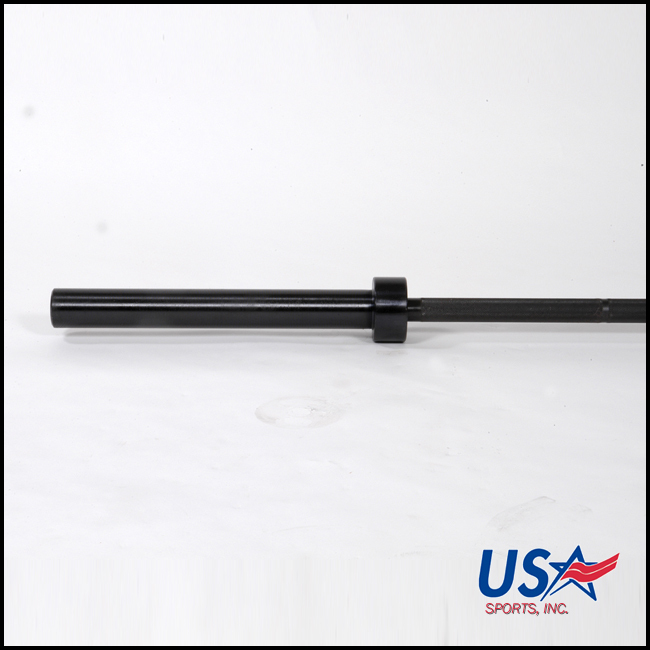 With Troy Barbell behind the brand, USA can be trusted to deliver an excellent workout with equipment that lasts.